When temperatures are up and your air conditioning is down for the count, who are you going to call? 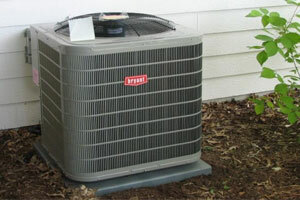 We service and repair all makes and models of air conditioners. And if you want to replace your old air conditioner, we sell and install reliable air conditioning systems that can maximize your energy savings and comfort. Wertz Plumbing & Heating, Inc. won’t leave you out in the cold this winter. 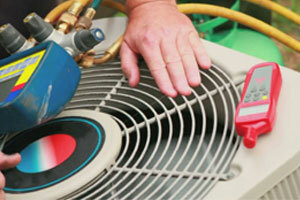 Furnaces, hot water boilers, heat pumps, thermostats…we fix them all. 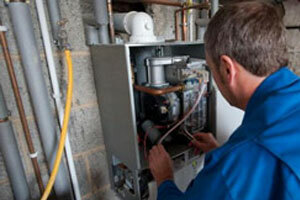 Our heating technicians are experts in all home heating systems, all makes and models. 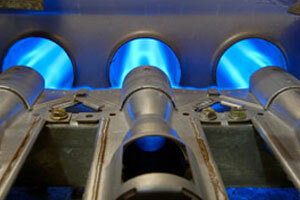 We even offer a free carbon monoxide check with any heater repair. 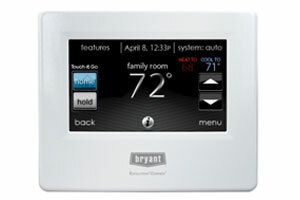 Bryant’s Preferred UV Lamp attacks and kills mold and bacteria that can grow in moist heating and cooling systems, then circulate through your home. Silent operation enhances your family’s comfort and health. 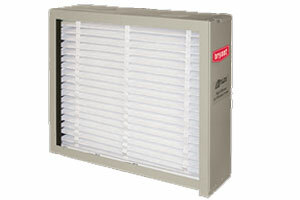 Wertz Plumbing and Heating also offers Steam Humidifiers and Air Cleaners.